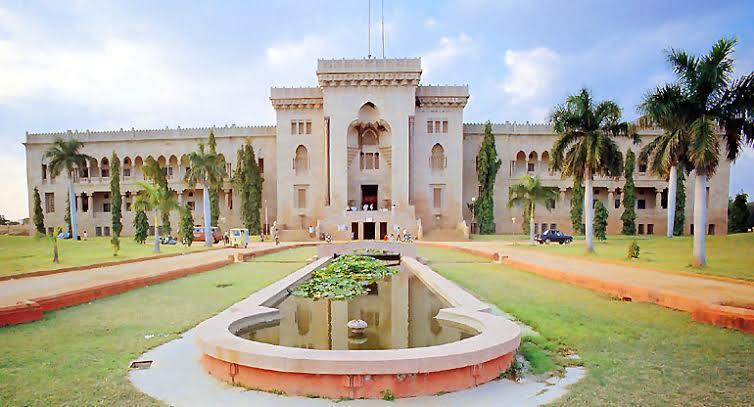 Osmania University, Hyderabad is founded by Nawab Osman Ali Khan, the seventh Nizam of Hyderabad. 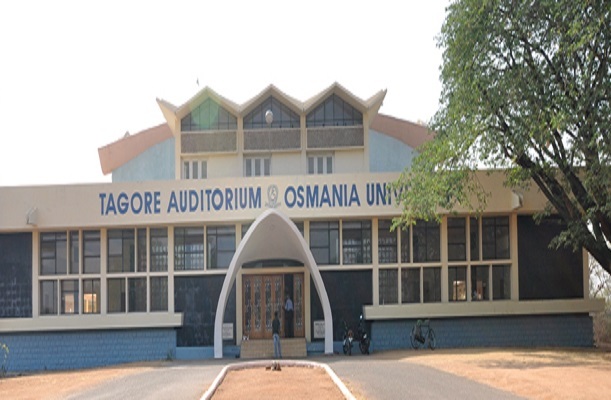 Osman University was established in the year 1918. 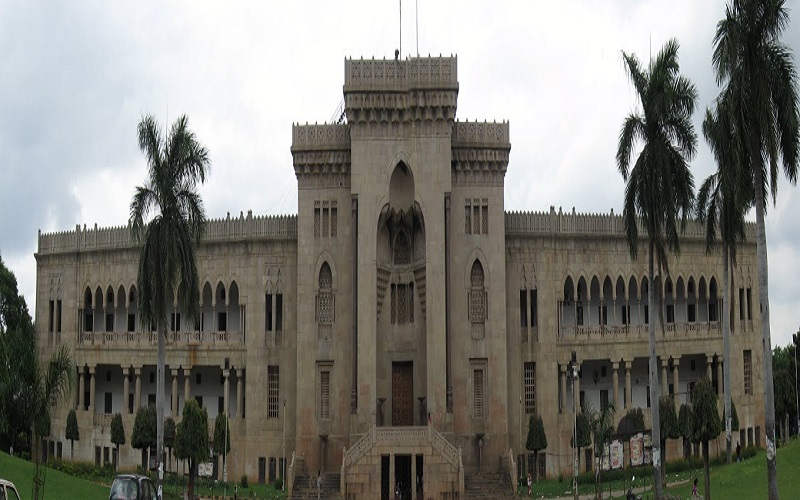 It is the seventh oldest in the country and third oldest university in south India. 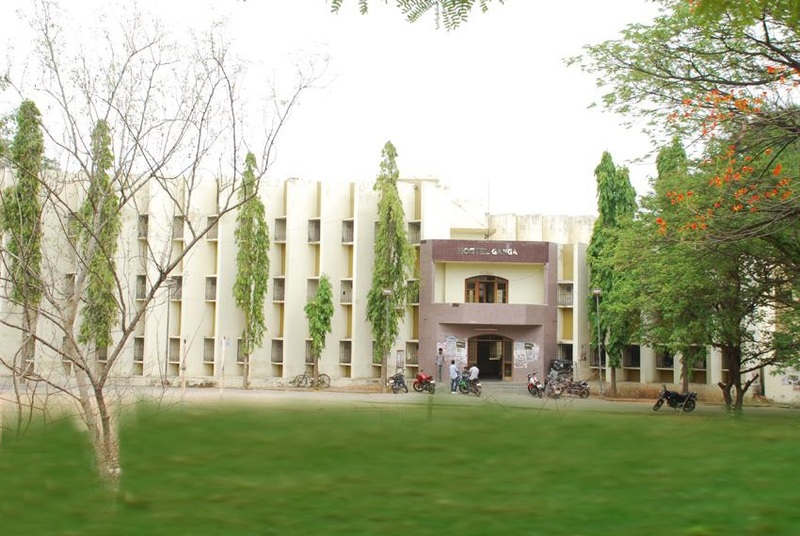 The university is spread over 1300 acres of land. 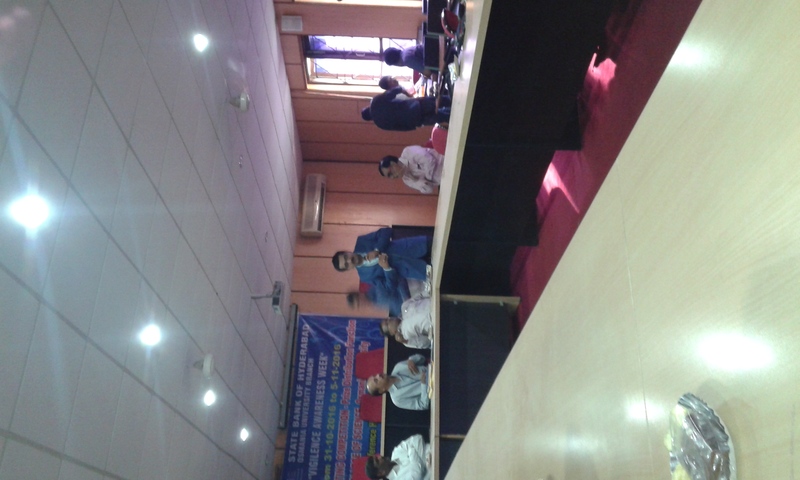 The initiative came from a civil servant Sir Akbar Hydari, who was the Home Secretary to the state government. He emphasized the need for the establishment of education institution with Urdu as a medium of instruction as it is the language of language of widest currency in India and it is an official language in the state. 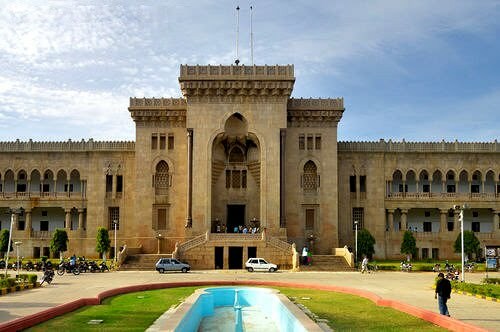 Nizam college, a constituent college of Osmania University has been selected as the best college in Arts and science streams of Telangana state by VIT University. 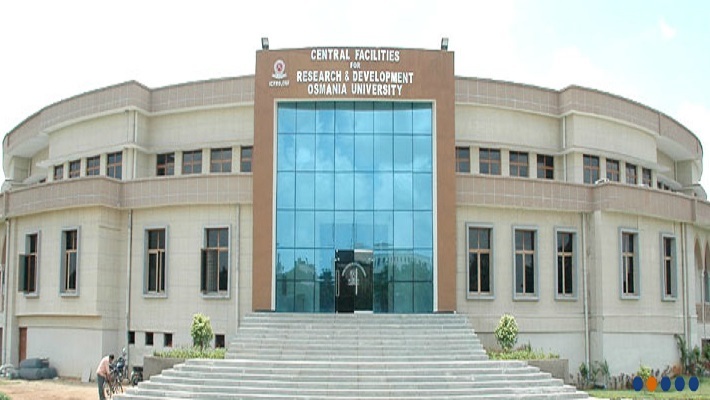 Osmania University aims to achieve excellence in teaching and research and this also aims to meet the challenges of complex and modern society through informed social outreach. 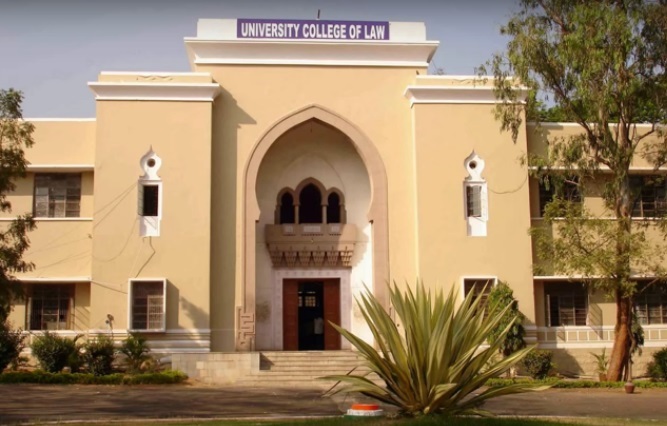 The university has a vision of improving, developing and enhancing the quality of human resources to meet the challenges of national and global socio-economic changes. 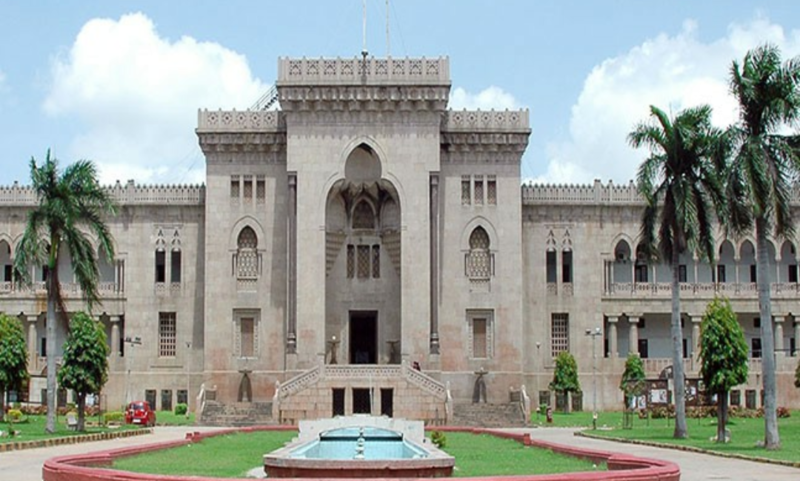 Osmania University, Hyderabad admissions for the courses MA, M.Sc, MBA, M.Com, MCA, BA, BFA, PG Diploma and many more can be done by downloading the application form available in the university official website. 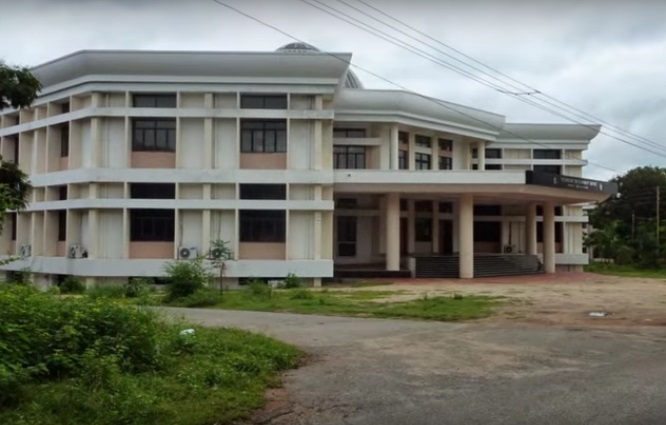 It has an English Language Training Center which offers Certificate courses like English teaching, advanced spoken English and many more. 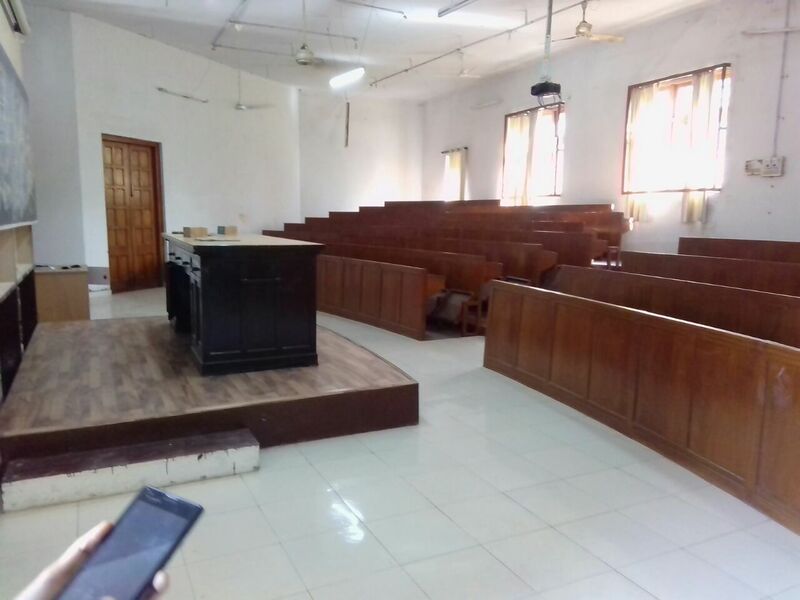 The university also offers distance mode courses like certificate course in practical English, English for Teachers and English for Employment. 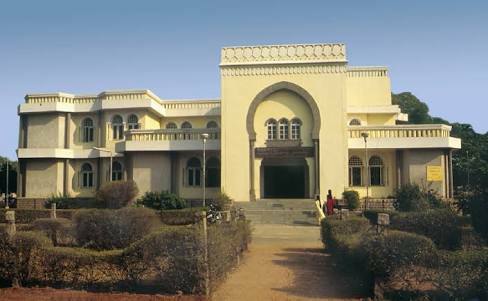 The library was established in the year 1918 along with university. 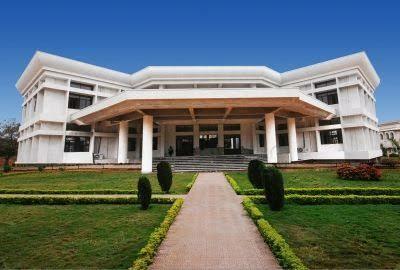 It is situated on the highest altitude of the university campus. The library holds more than 5,00,000 books and 6000 manuscripts, 3,858 Government documents, 9 CD ROMS and 58,000 bound volume journals. It provides references, bibliographical assistance, documentation and information to the research scholars, faculties and students. 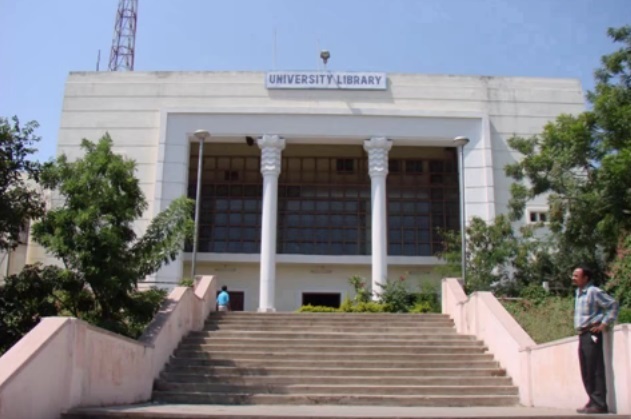 The library conducts books exhibitions every month to celebrate appropriate occasions such as United Nations week, Literacy Day and many more. 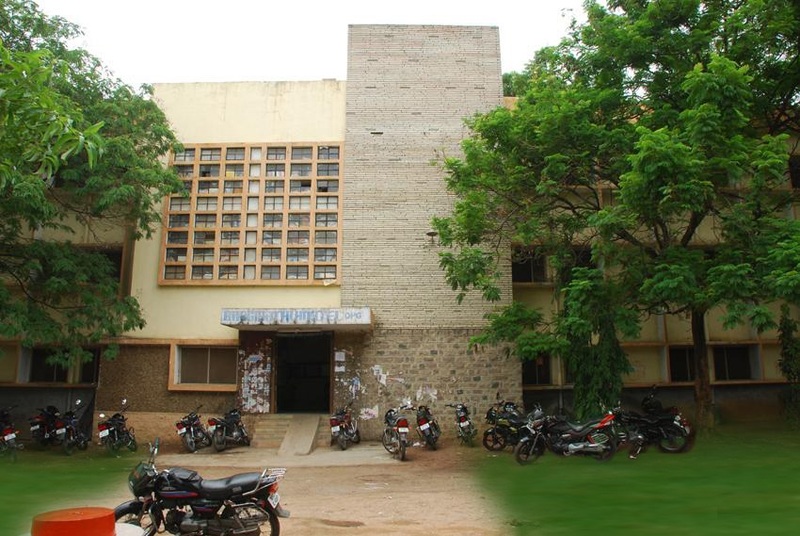 The university campus has four xerox booths for the students and faculty members. 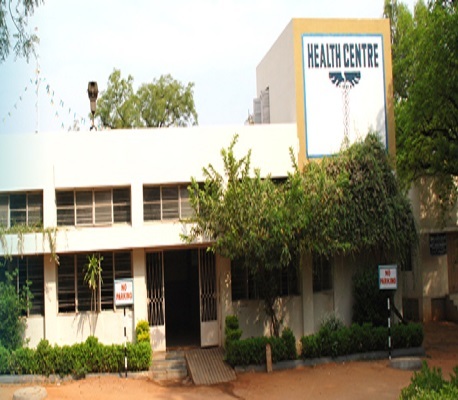 The university campus provides free health care services to the students, staffs and their family members. 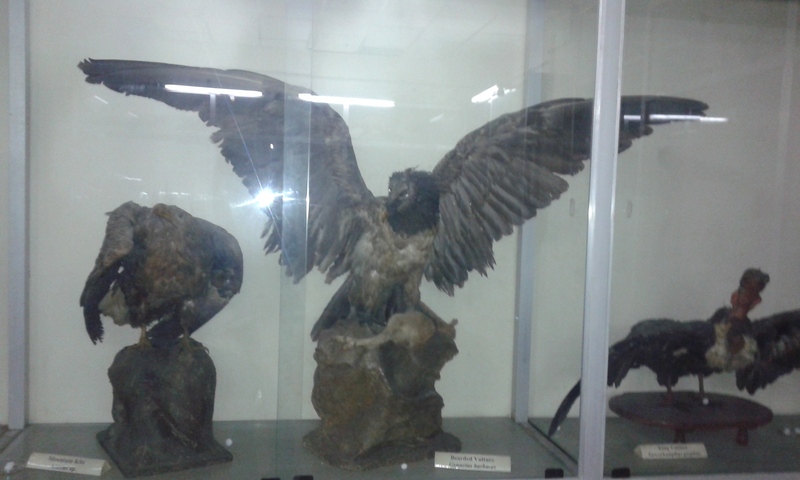 It is situated in the university's main campus. There are specialists at the centers who offer medical advice. 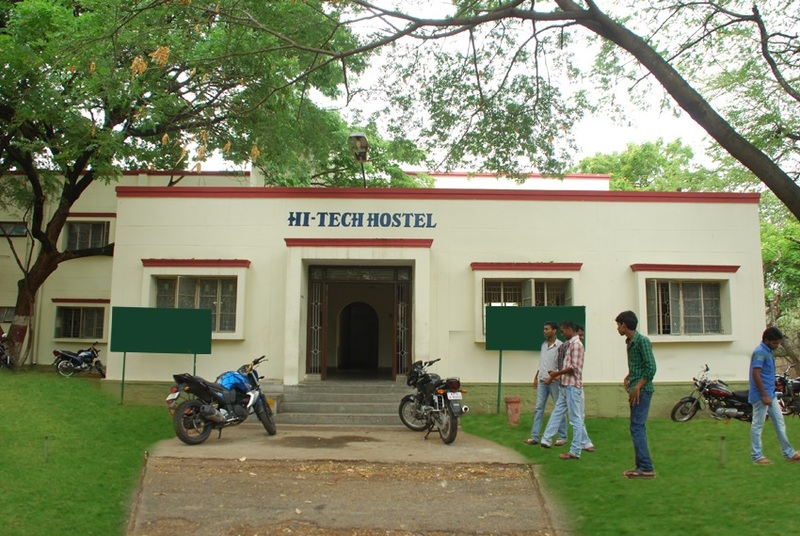 The university campus provides hostels for the students. 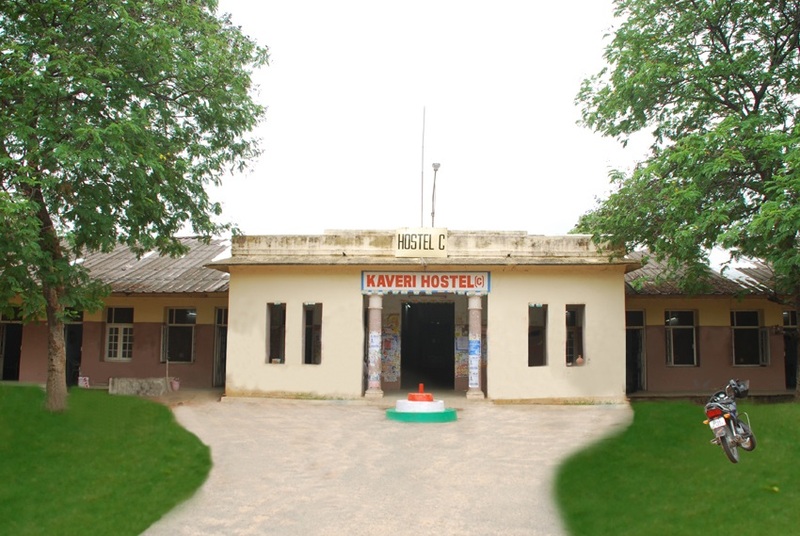 It has a mess which serves delicious and healthy food to the hostelers. 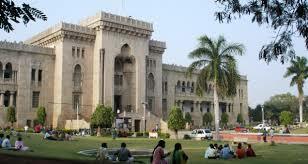 There is a State Bank of India branch in Osmania University campus. 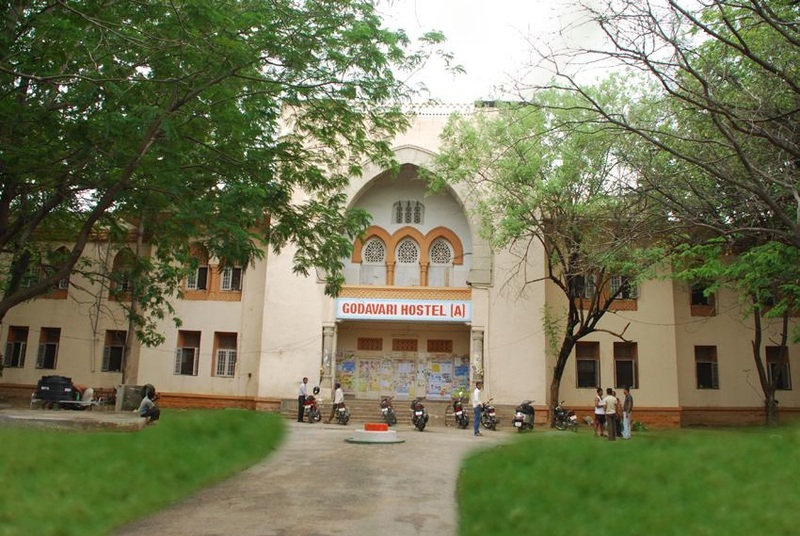 All fee transactions of the university are made through this bank. 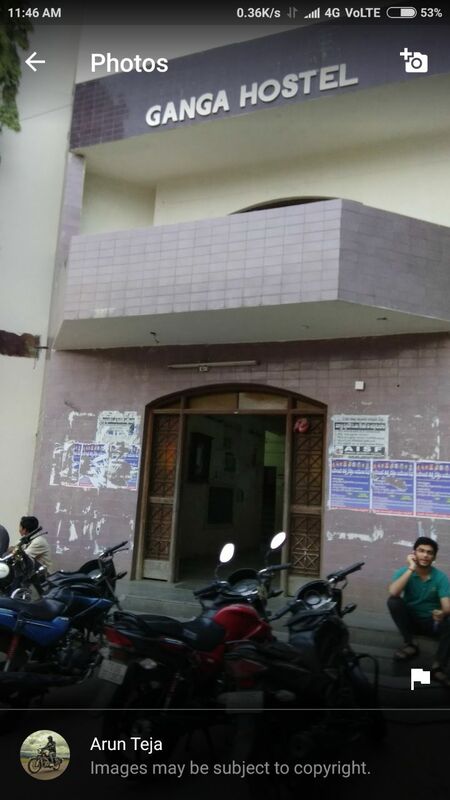 Post Office at the university campus provides services like registrations, the sale of stamps, speed post and many more. 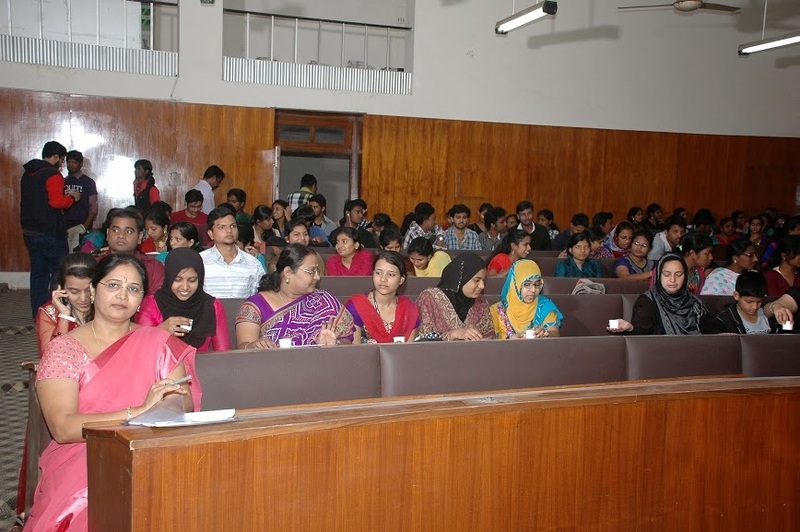 The auditorium in the campus is named as Tagore auditorium where cultural and academic activities are hosted by the university. 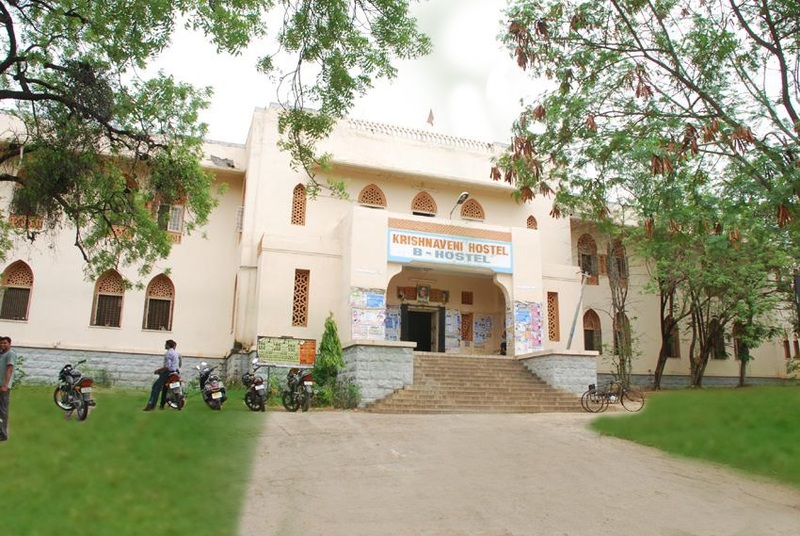 It has been a regular venue for conducting National and International conference, seminars, lectures and Nobel Laureates who gave lectures in the auditorium. 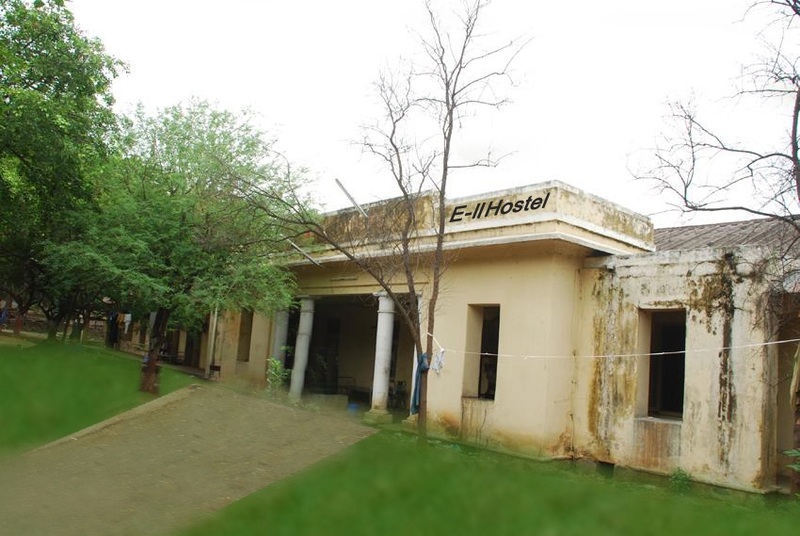 The guest house is furnished with single and double rooms for accommodating guests of the university. 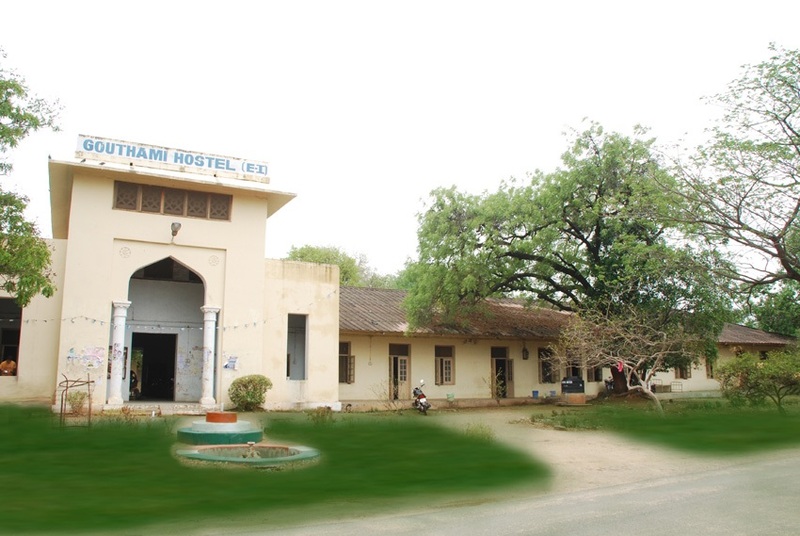 There are a dining hall and a well furnished waiting hall to make the guest a pleasant way to stay. 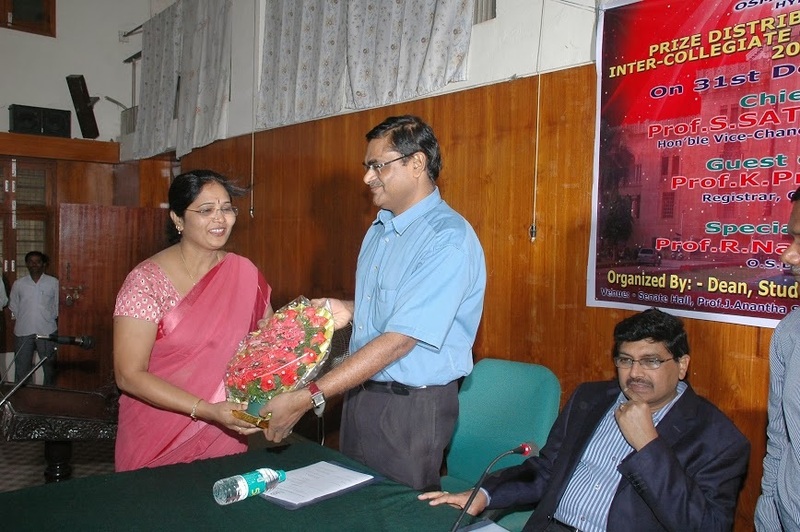 The Directorate of the placement cell has played a proactive roll in placement and training services. 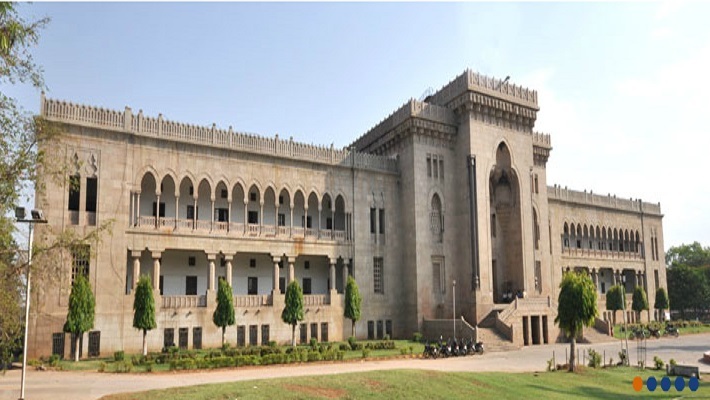 The college is affiliated to Osmania University - [OU], Hyderabad and accredited by UGC NAAC-A. 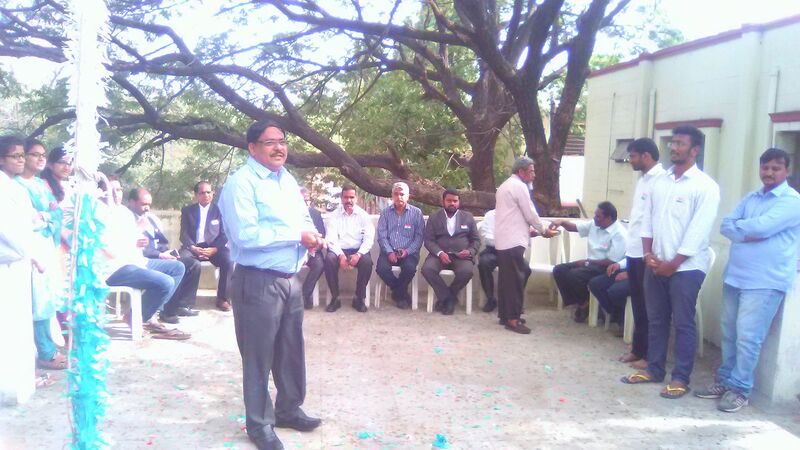 Candidates should have completed an intermediate course of Andhra Pradesh or equivalent thereto. 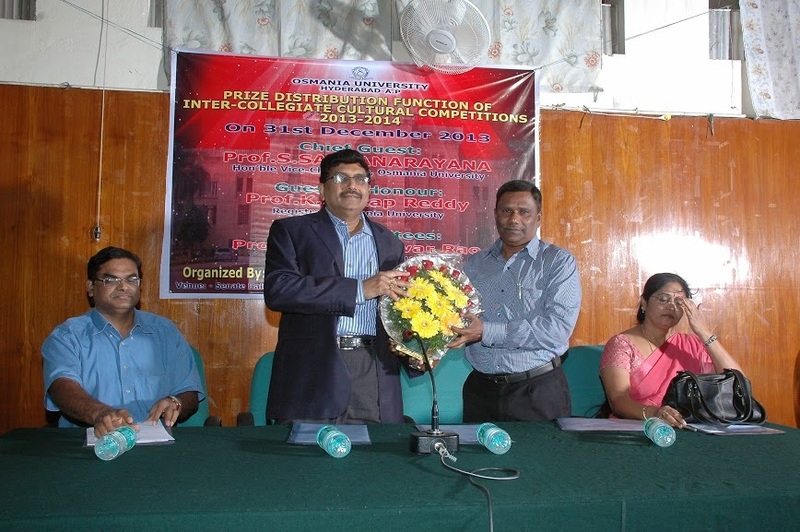 Candidates should have completed the intermediate examination with an aggregate of 40%. 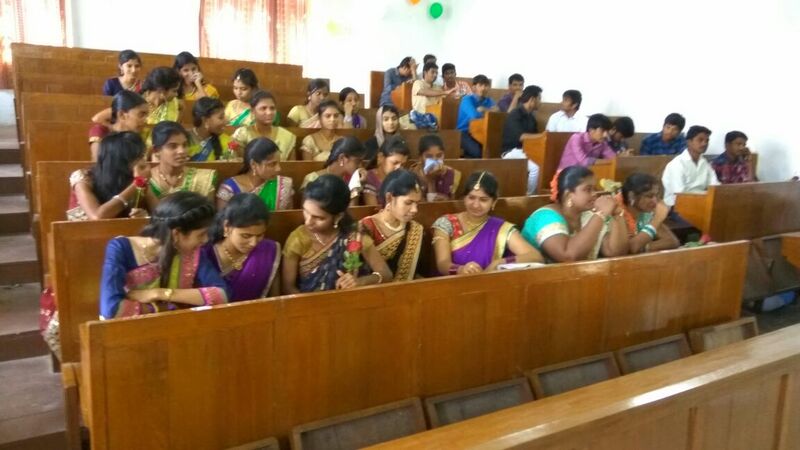 Candidates have to clear the entrance exam conducted by the college. 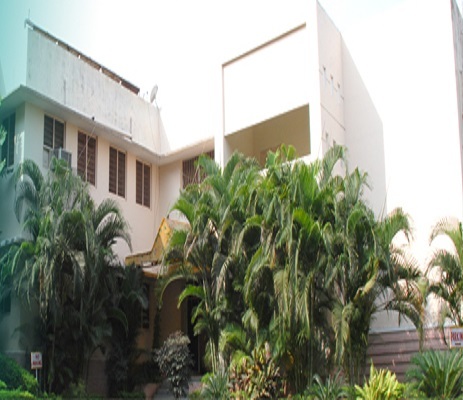 Candidates should have completed B.Sc with an aggregate of 40% marks. Candidates should have completed bachelors degree with an aggregate of 40%. They have to clear the entrance exam conducted by the university. 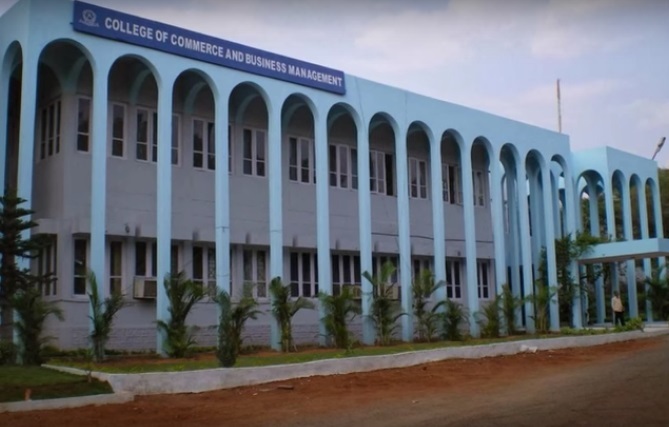 Candidates should have completed B.Com/ B.Sc/ BA with an aggregate of 40%. Candidates should have completed BCJ with an aggregate of 40%. Candidates should have completed masters degree with an aggregate of 55% [50% for SC/ ST]. Candidates have to clear ICET exam conducted by APSCHE. Candidates should have completed B.Com with an aggregate of 40%. Candidates should have completed BA/ B.Sc/ B.Com with an aggregate of 40%. Candidates should have completed bachelor degree from any recognized university. They have to clear GATE entrance exam conducted by the university. 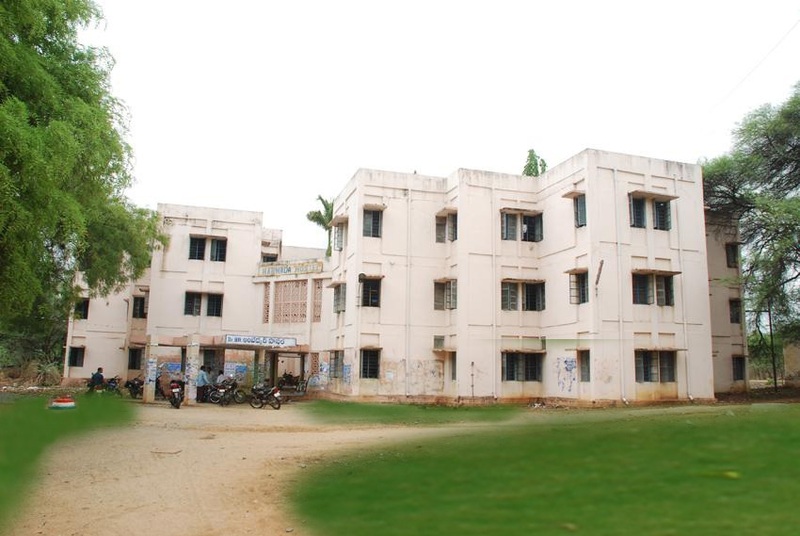 Candidates have to clear EAMCET conducted by APSCHE. Candidates should have completed B.Pharmacy with an aggregate of 55%. 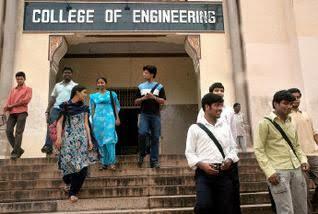 They have to clear GATE conducted by the university. Candidates should download the application available in the college official website. 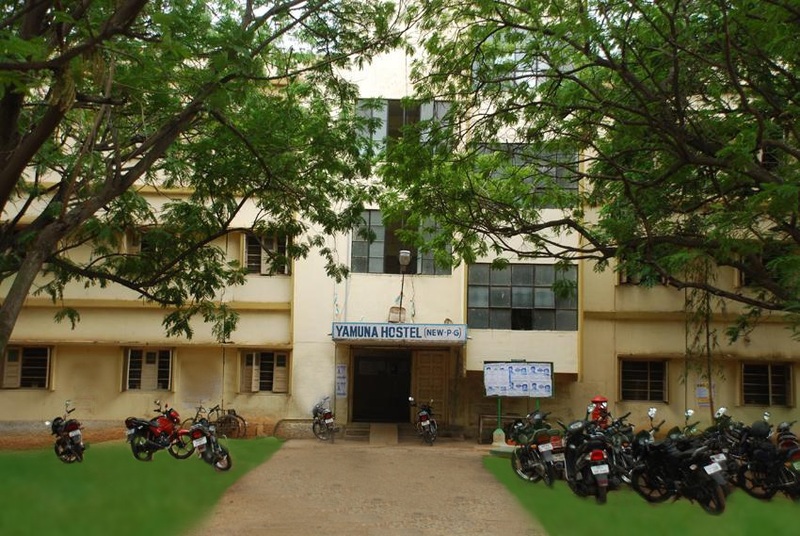 Class timings are from Morning 9 am to evening 5:00 pm. Two semesters are in a year, for every semester there are two mid exams and assignments. 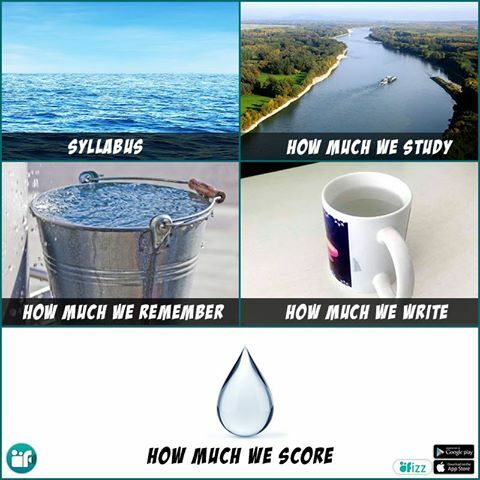 Mid exam contains 20 marks and assignment 10 marks total thirty marks as internal 70 marks remaining are external semester exam. 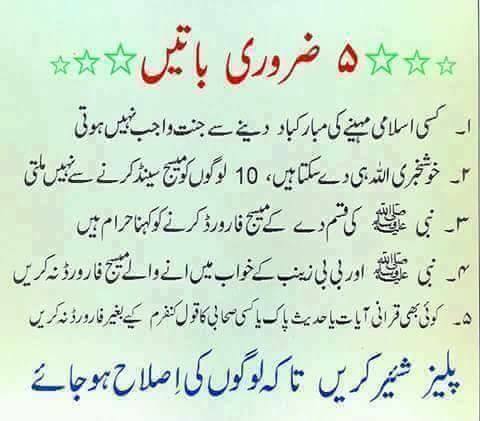 Quality and method of teaching are good.overall experience is good. Yes, we do have but alumni association and dance, cultural clubs in the campus. 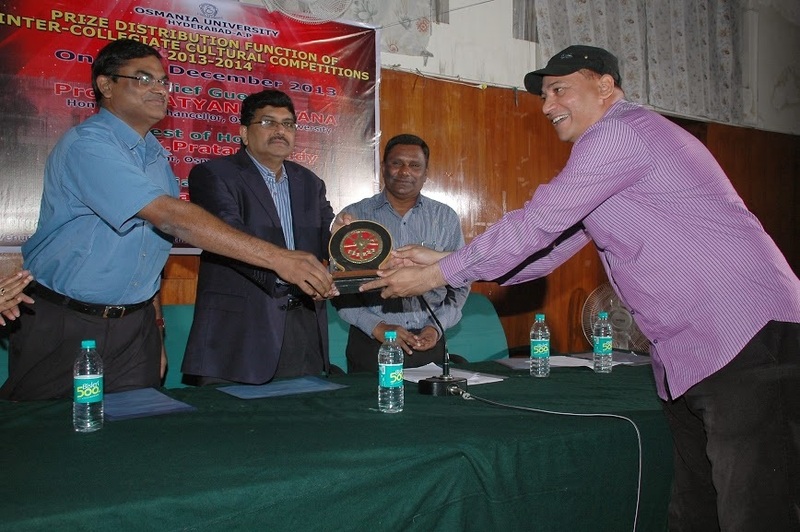 Amusement and intronox and technical fests like NIRMAAN are good. 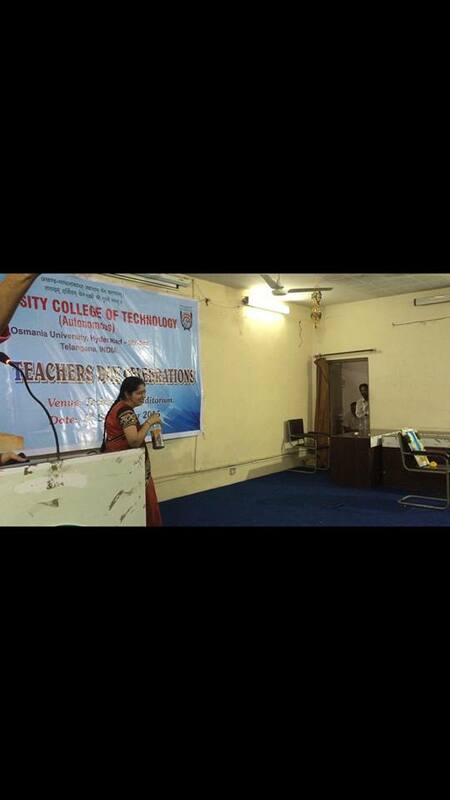 Faculty matches are conducting for all departments.life in college is just awesome. The quality and method of teaching are good. 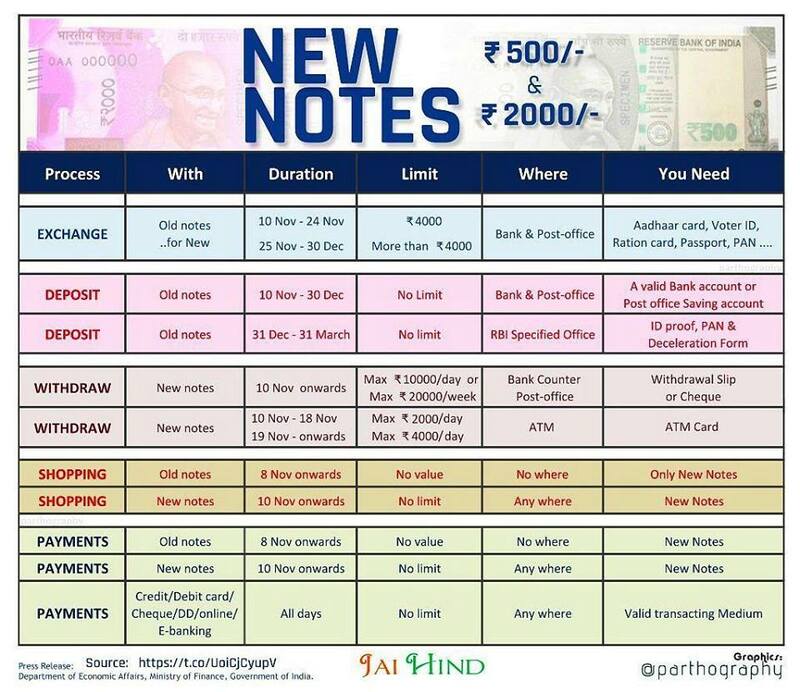 More concern of practical compared with theoretical. 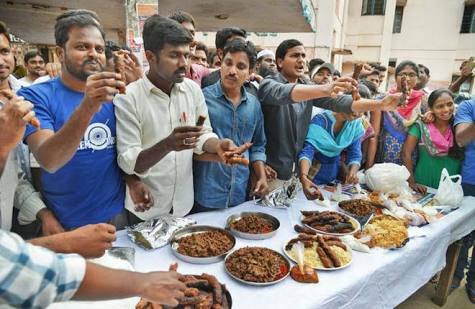 Student societies such as SFI, Anti Ragging Team & Tequip are present in college. 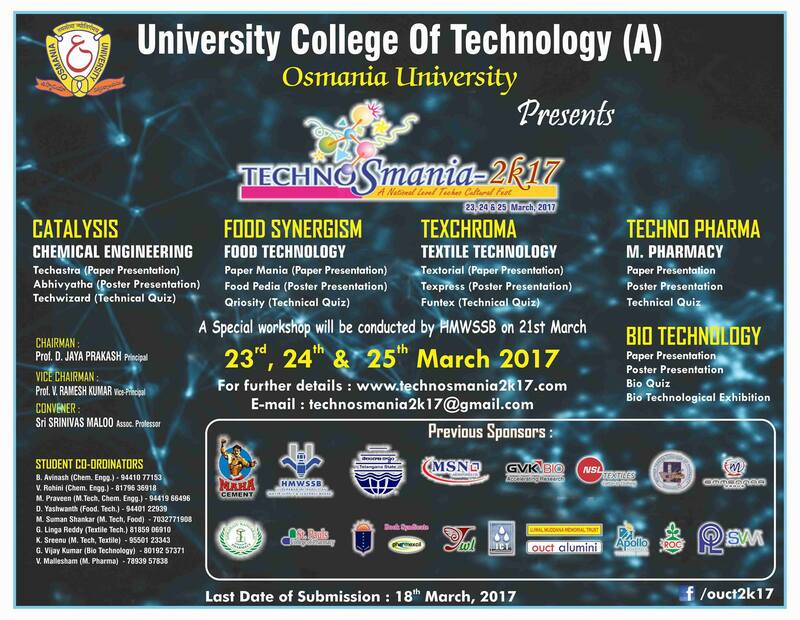 Technical fest in the name TECHNOosmania2k17 & cultural event conduct on very Q,Sports event will conduct on annual basis in both inter and Intra. 1.The daily routine is good there is Assignments for every month, Seminars, we have to do project works. 2.The Quality of Education is Very good but it can be more Professional. 3.The overall experience is Good. I miss the College days. 1. 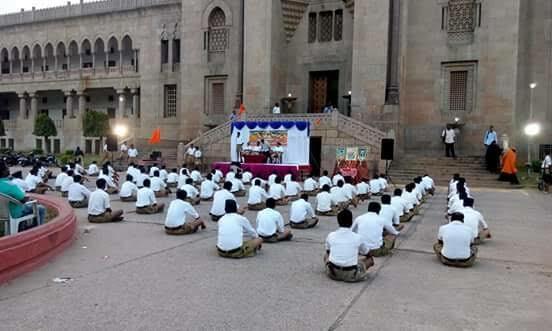 There are many organisations like AISF, SFI, ABVP, Youth Congress etc. 2. 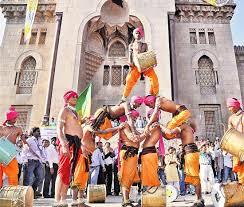 Main festivals like Mangement, sports and cultural. 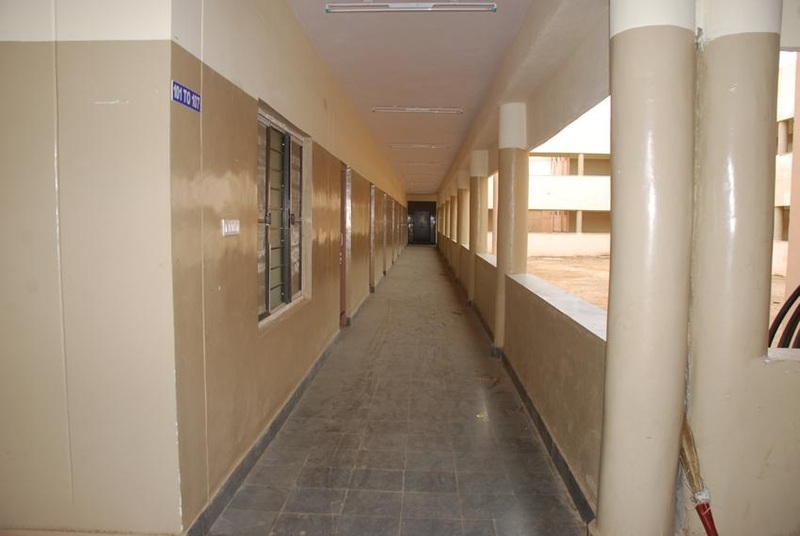 The daily routine is to attend 4-5 classes and there is not much efforts required to study. 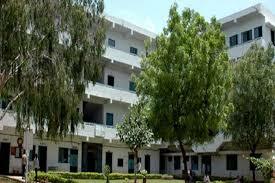 The are many clubs confined to the college and there are different grounds for different sports in the college. 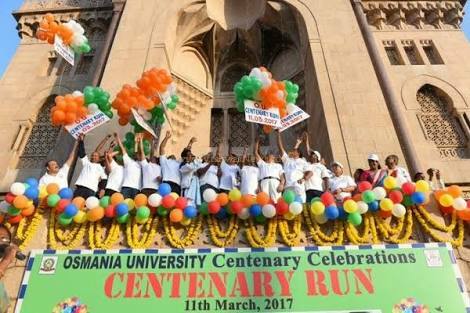 The College life is best in Osmania University. 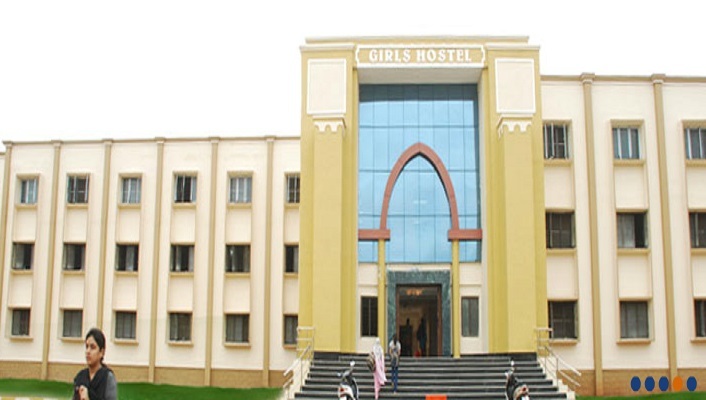 Osmania University infrastructure facilities provide separate hostels for both boys and girls. 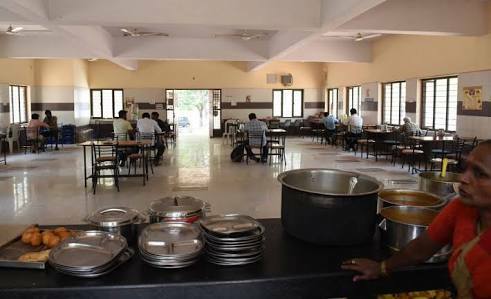 It also has a mess in the university campus which serves delicious and healthy food to the students. 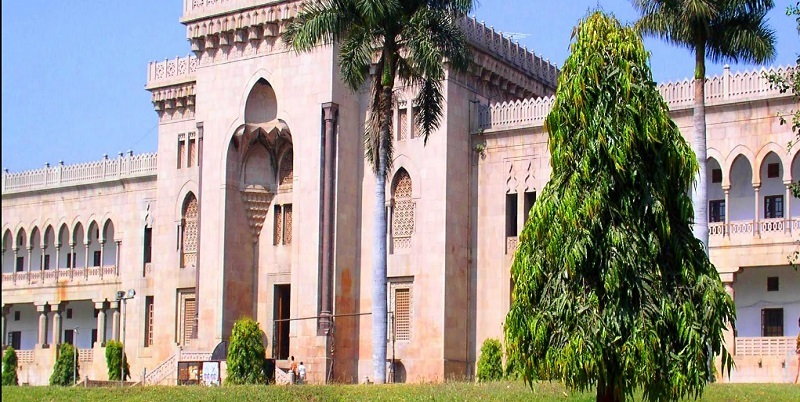 What is the fees structure for B.tech at Osmania University? 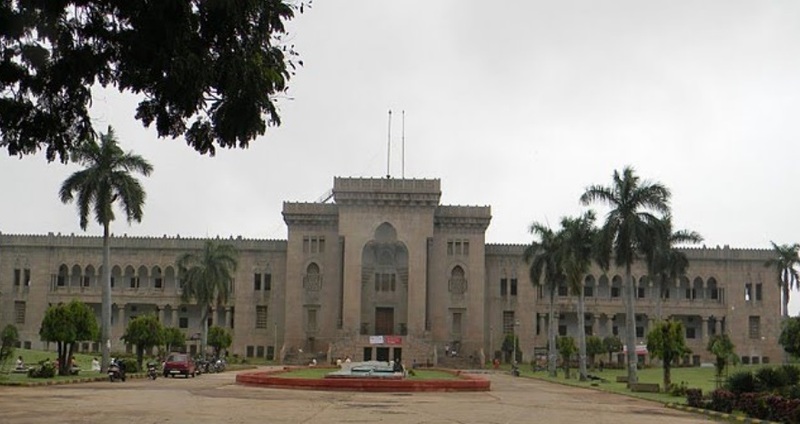 Is there any good restaurants near Osmania University? There is a Cafe Coffee Day and two other restaurants namely, Surabhi Grand and Woodlands Restaurant near Osmania University. If you go little further away you can find a number of nice restaurants. 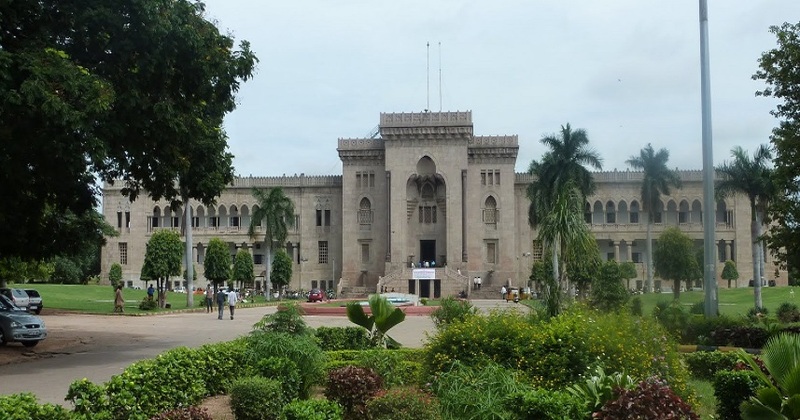 What are the ratings of Osmania University?